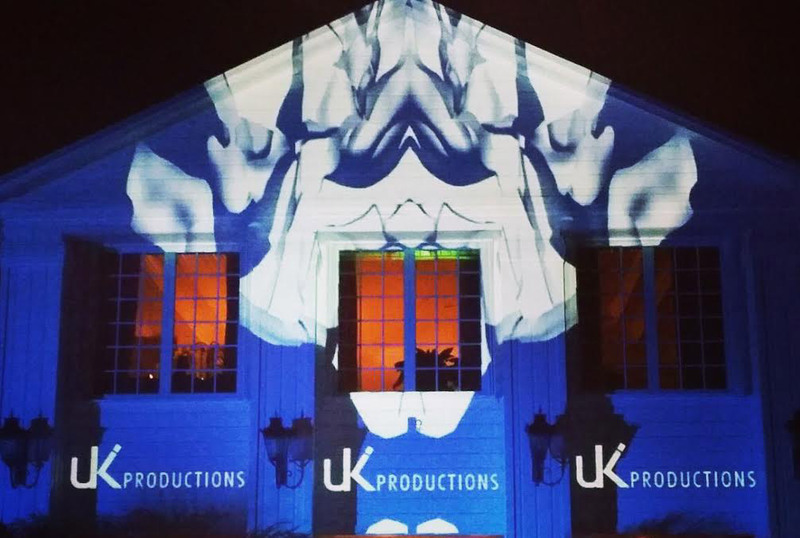 3D Mapping - UKi Productions | Wedding/event production company | Miami, West Palm Beach, South Fl. What if you could transform a building into a canvas? 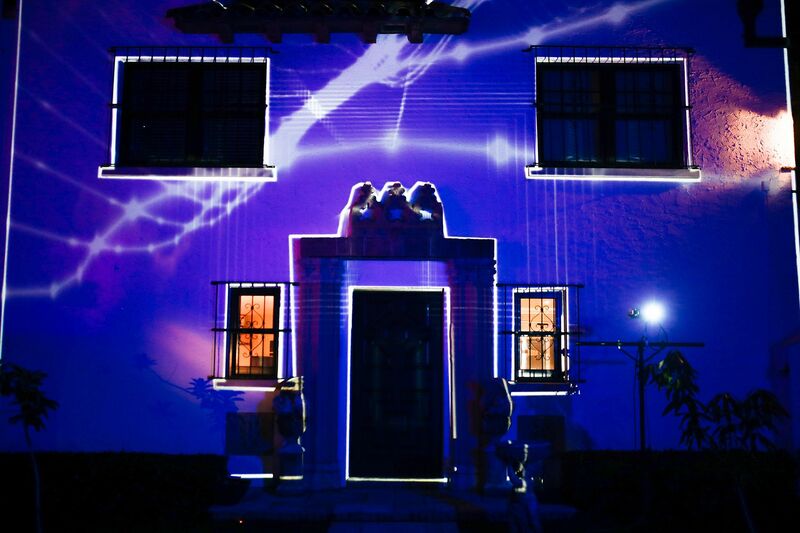 A few years ago, video projection mapping was an unfamiliar concept to many with only a handful of noteworthy examples. Currently, the upcoming trend of 3D mapping is being used at the most prestigious of venues, whether it be a building grand opening, product launch, award ceremony, or other corporate and private events. 3D mapping has the ability to transform any object into a screen. It takes a real-world object and projects a video onto its surface without any distortion by combining motion graphics, 3D animation, and an occasional dash of a video that playfully highlights, deconstructs, rotates, recontextualizes and generally manipulates the object’s usual geometry. 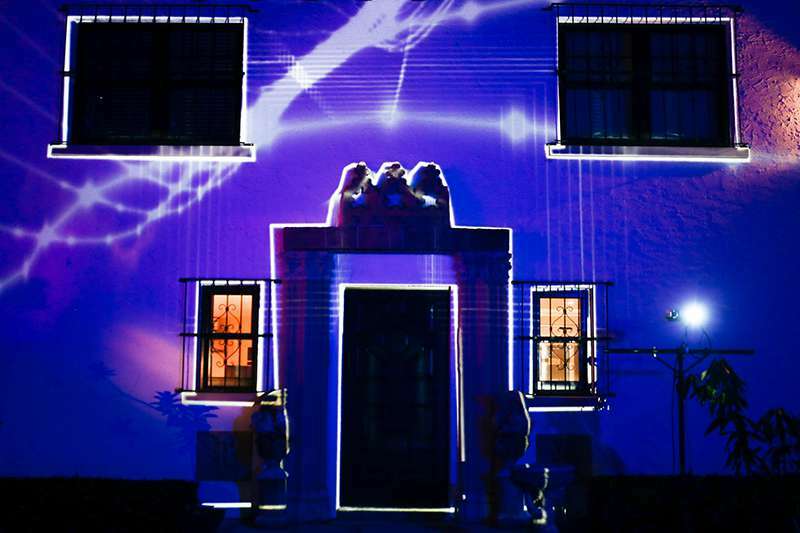 The highest of quality 3D mapping enhances rather than effaces the architecture it is projected onto. The illusion of everyday, static objects around us becoming animated and creatively reworked is be incredibly captivating and will drastically improve the atmosphere and aesthetic of any event. Available for Large-Scale Arena Corporate / Residential / Architecture Installations. * Please contact us for a custom quote.